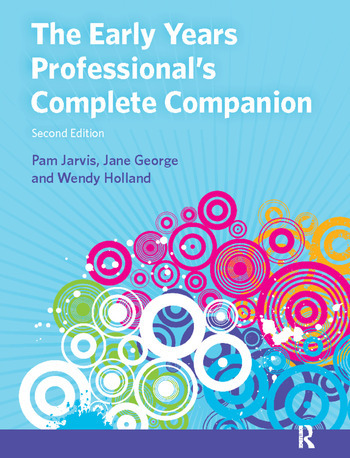 Fully updated to reflect the changes to the Early Years Professional Status (EYPS) qualification, this second edition remains the essential handbook to support all those considering or working towards EYPS and on whichever pathway they embark. Organised into three parts, the text starts by leading you through the initial requirements for entry to the programme, providing an overview of the different pathways. It goes on to focus on the standards against which all EYP candidates are tested, and then finally looks at the new validation process and beyond. Although closely linked to the standards required for EYPS, and their relationship with the Early Years Foundation Stage, the book is not a standard-by-standard manual; it supports you in developing an organic, holistic perspective on childcare and education, combining practical skills with knowledge development. The text includes case studies based on real practice scenarios, ideas for practical activities, further reading, reflection, interviews and advice from EYPS candidates who have successfully negotiated the validation process.